Thuries Magazine - Restaurant DanB. 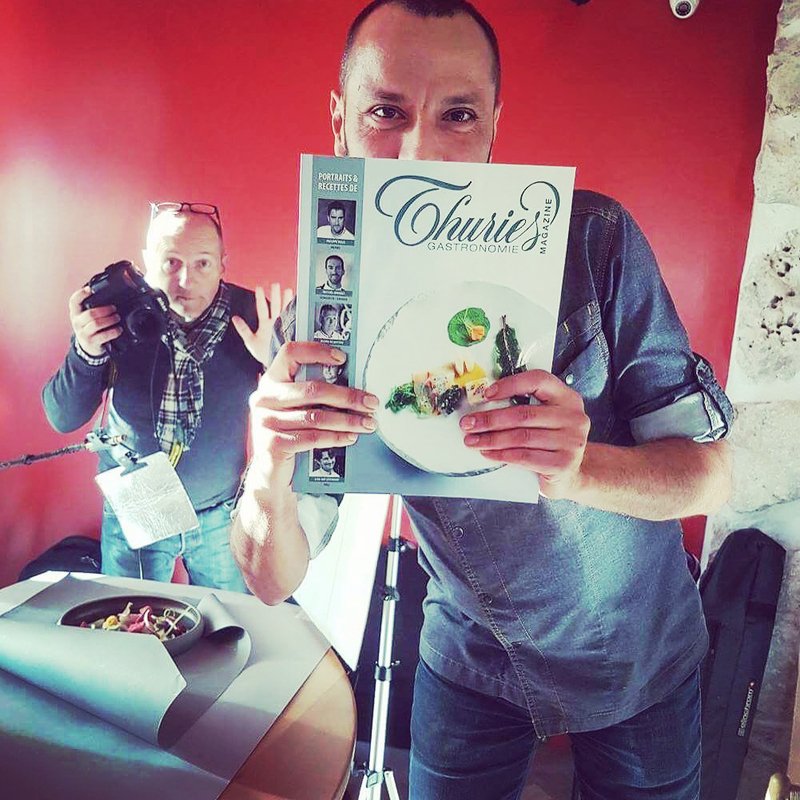 Today, a shooting for Thuries Magazine Gastronomie, the first magazine about professional Gastronomy. Un great moment with Pascal Etienne Lattes, the photographer. I’m very proud of being in that magazine. Don’t forget to read it the 27 of March 2017.